Send flowers to Kazakhstan. Flower delivery in Kazakhstan. 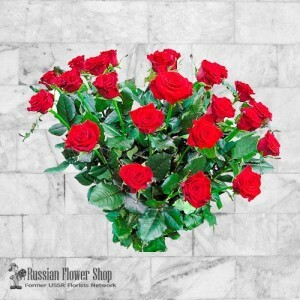 KAZAKHSTAN.FLOWER-RUSSIA.COM - the best way for sending flowers to Kazakhstan. 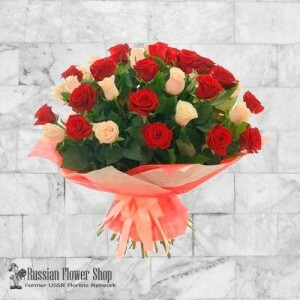 You can order flowers and gifts delivery to Kazakhstan online. 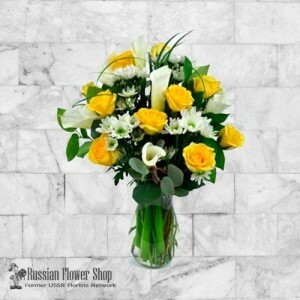 In our flower shop you can send flowers and gifts to any Kazakhstan cities. 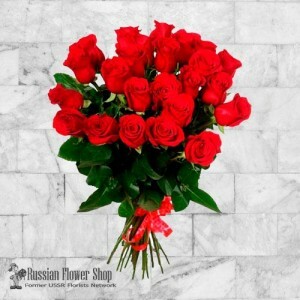 Our local florists in Kazakhstan deliver roses, fresh flowers, flower bouquets, flower arrangements, gift baskets, anniversary gifts and other gifts throughout Kazakhstan. 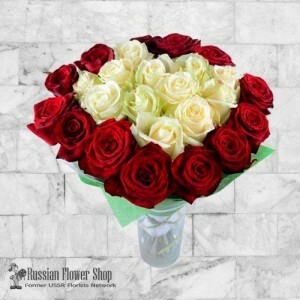 Kazakhstan Flower Shop - right choice to send flowers to Almaty, Astana, Karaganda and other cities of Kazakhstan. Try our local Kazakhstan flower delivery service, and you won't regret. Always good quality, price and customer service. 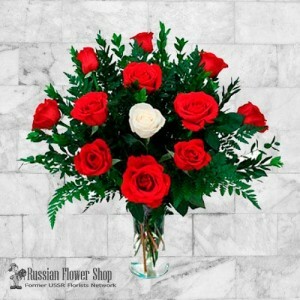 The retailer for our flowers and gifts is one of the most trusted ecommerce companies, 2checkout Ohio USA. They use the most advanced secure socket layer encryption and do not disclose your credit card information to us or anyone else. Yellow Rose & Calla Lily Bouquet. 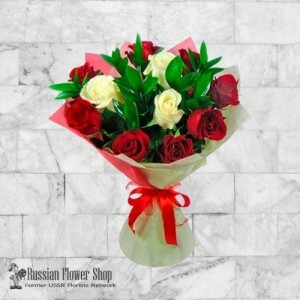 (Vase not included)When you order bouquets, they will be produc.. 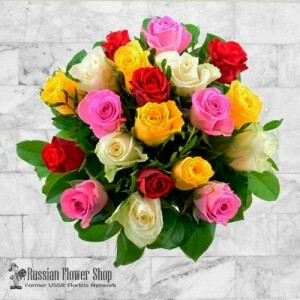 Bright rainbow bouquet with 21 mixed roses and greenery.When you order bouquets, they will be p..